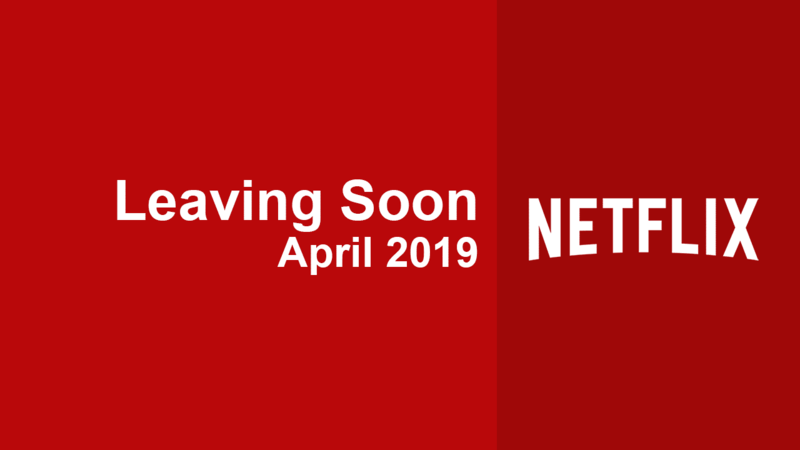 As we quickly approach the final rundown of 2016, Netflix will be getting tonnes of brand new additions over the next few month which will likely also see some titles depart but never fear as What’s on Netflix is here to help. 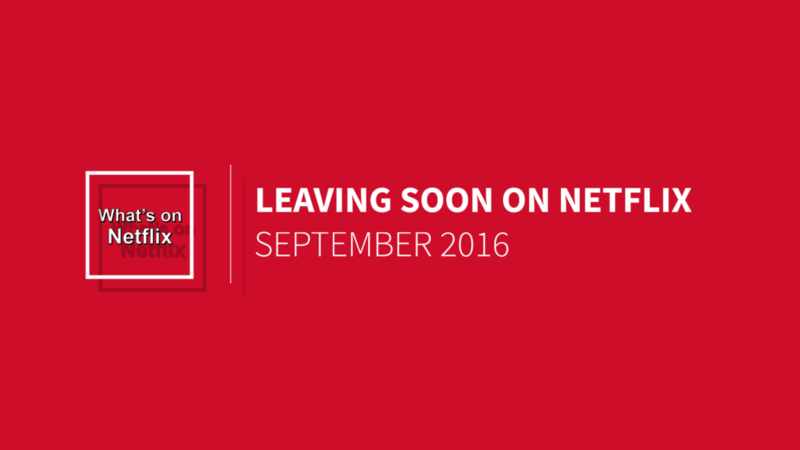 As always, we’re going to give you the complete low-down of everything that’s scheduled to leave Netflix in September 2016. Currently, Death Note, the anime series, is currently due to expire from Netflix on September 1st. We think this is highly improbable and simply marks the renewal of the contract given Netflix are producing a movie around the title. Other than that, we can safely say you’re all clear at the moment for big titles leaving. As always, check back daily as titles are normally added to this list 30 days before they’re due to expire. A full list will also drop towards the end of the month announcing anything that we may have missed.